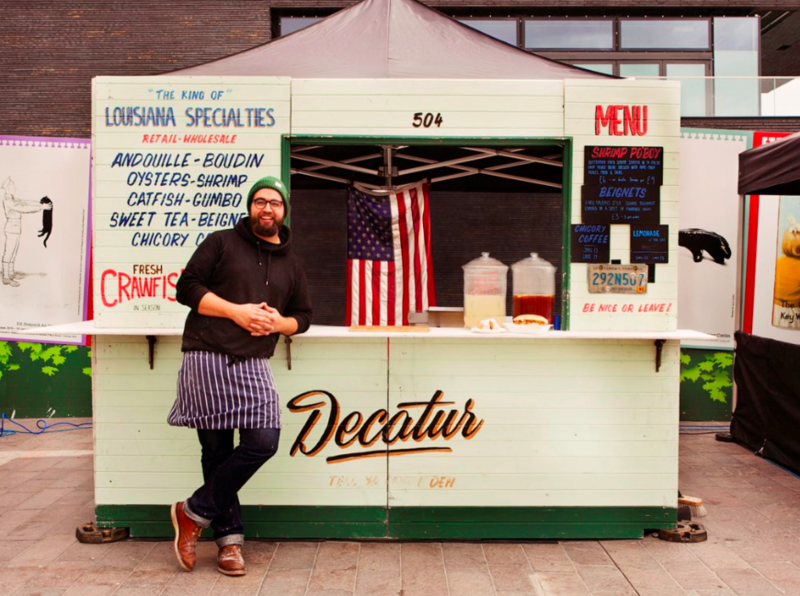 Meet KERB Alumni, Tom Browne from Decatur – the man behind the best Louisiana-style street food we’ve had in London. 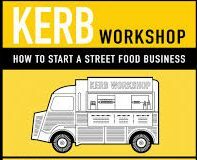 He’ll be sharing ‘What makes the perfect street food dish’ at the #KERBWorkshop on Sunday (and trust us, he knows better than anyone – wwe still miss those chargrilled oysters, catfish poboys and sugar dusted beignets. 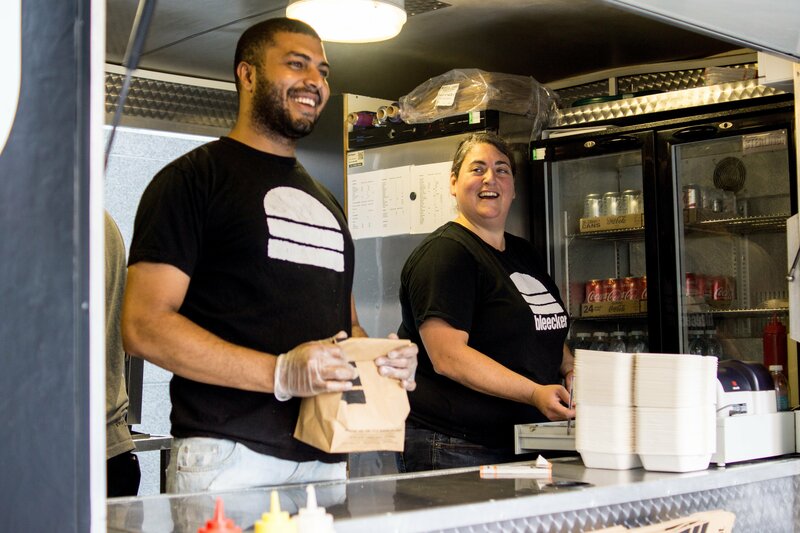 Find out how his street food journey started, why it ended and what his advice is for anyone looking to start their own street food business on these always changing London streets in our interview with him below. 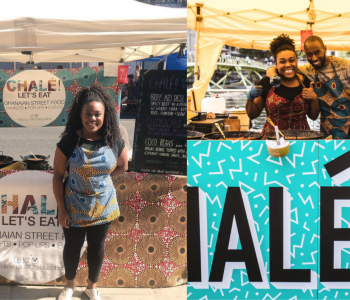 When and why did you decide to start a street food business? Upon moving home, I was really sick of the company I’d now stumbled into working for for the best part of 7 years – and knowing that I wanted to move into food, I started to wonder where I was going. So I quit, and it felt absolutely mint. Having the beginnings of an idea for a southern food concept, I spent the next few months working at various restaurants and pop ups in London – from hidden Yakitori joints to Thai BBQ’s. 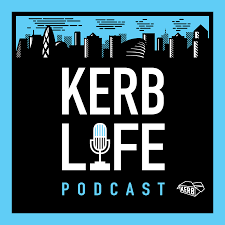 With a little more experience under my belt, I used some savings to buy the beginnings of a very basic set up – got in touch with KERB via Kitchenette (the new food business incubator) and the rest was history. American food gets a raw deal. 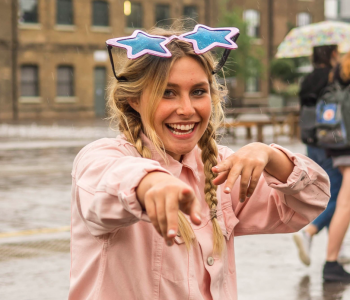 It might be the brashness of American food TV or our ingrained prejudices, but I felt that having lived in The States there was so much amazing food, and food culture that we were simply missing out on in the UK. The extent of American food in the UK seemed to be boiled down to chain burger joints or restaurants using tired cliches of the US. No more illustrative of this was the treatment of the American South as some pastiche version of reality – “big mommas mac ‘n cheese” and people decorating their restaurants with Mardi Gras masks as a mark of authenticity. Having spent some significant time in Louisiana, both touring with a band, I knew there was so much more and I set out to cook and represent the food and culture I had grown to love, with respect, while showcasing food that might actually be eaten in the South, rather than the same old pulled pork sandwiches and Cajun spiced chicken breast. What I didn’t realise initially was the amazing parallels between Louisiana Creole and Cajun cooking, and traditional British cuisine – from nose-to-tail dining, the love and use of pork, incredible shellfish (crabs, oysters and lobster) and even incredible strawberries. Favourite dishes you’ve ever made? 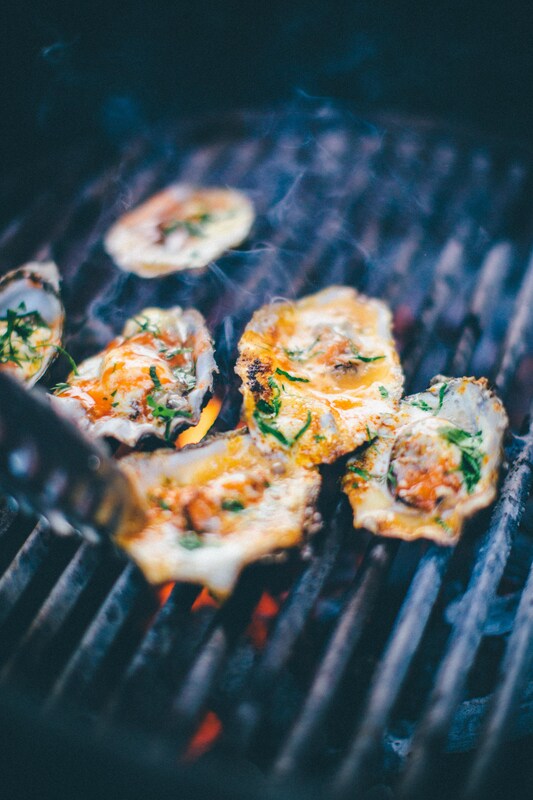 Obviously, chargrilled oysters, which I made at our first ever event with KERB. Cooked on a barbecue with garlic and pecorino butter, Crystal hot sauce and parsley. I would also shout out the Crawfish Etoufee over poached eggs and biscuits for our brunch menu at Pamela (Eggs Pont Breaux) and our shrimp and grits with a ham stock gravy and house-ground grits. Three months into starting with KERB, I had all my gear and van nicked from outside my house. It knocked me for 6, but in a funny way probably gave me the best reality check of whether what I was doing even made sense. 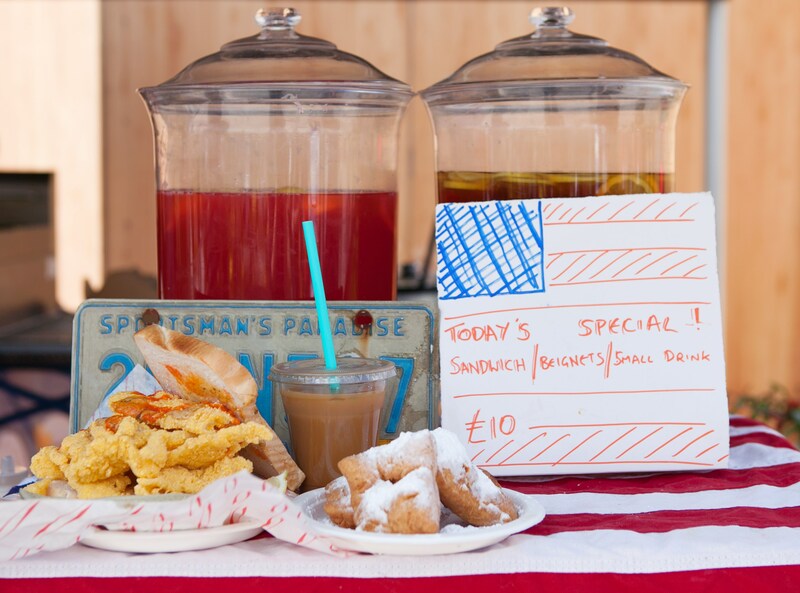 I went into street food with a pretty crap business plan and my first 3 months were impossibly hard. Weirdly, despite losing several thousands quids worth of gear, getting pretty much all of my money back on the van gave me a chance – and breathing space to consider how I made Decatur a more viable project – and led me away from the street and into pop up kitchens – specifically to a bar in Dalston called Pamela, where I spent 18 months running the kitchen and really evolving the food of Decatur. This feeds into what I feel is an important discussion topic within new street food business owners end goals. For me, I realised quickly that lunchtime markets and making 100% of my revenue from a crowd that wants a full meal in a box at lunchtime, was not the right way to go. Weekend and evening events had always been much kinder to me, and actually – my end goal was to find a place to open more of a restaurant where the menu could change and evolve over time. 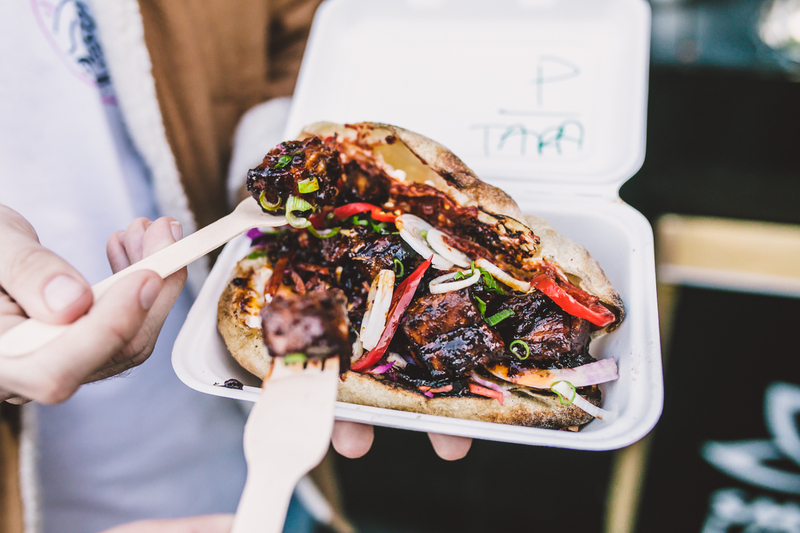 I really think street food operators should start a business with an end goal in mind – do you want to have multiple street food sites and hit the festivals each year? If so – great! Design your dishes and menu and brand around that. Do you want to one day have a restaurant space for your dishes? If so – then remember that when you think of a name, branding, dishes and MO for your food. I wish II’d spent more time thinking about this and maybe I wouldn’t have had the heartbreak of having my van stolen. Luckily it all worked out in the end! 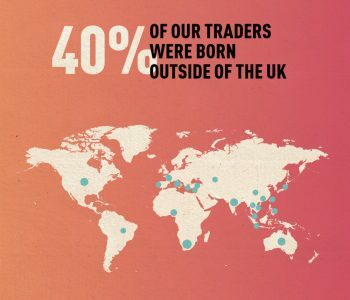 What piece of advice would you give a trader who’s just had all of their equipment stolen? Don’t see it as a dead end – but see it as a chance to reset if you can. What were you doing that wasn’t working? Is this an opportunity to change lanes? Is it an opportunity to engage with your customers? I’m currently a few months from opening a neighbourhood restaurant and butchers in Walthamstow. 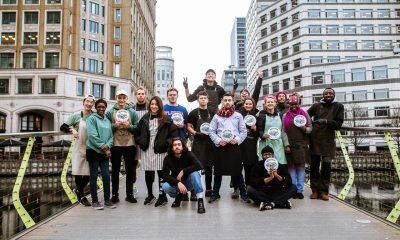 Outside of that, I work as a consultant chef for a couple of new restaurants and a social enterprise, and work in the kitchen at Chiltern Firehouse, as well as at a Japanese knife shop! I love a few different spots for their food, attitude and flavour – Black Axe Mangal and Xi’an Impression for example – but for an amazing experience in terms of wine, food and impeccable hospitality, Brawn, on Columbia Road, takes it hands down for me. Which cook are you most excited about at the moment? 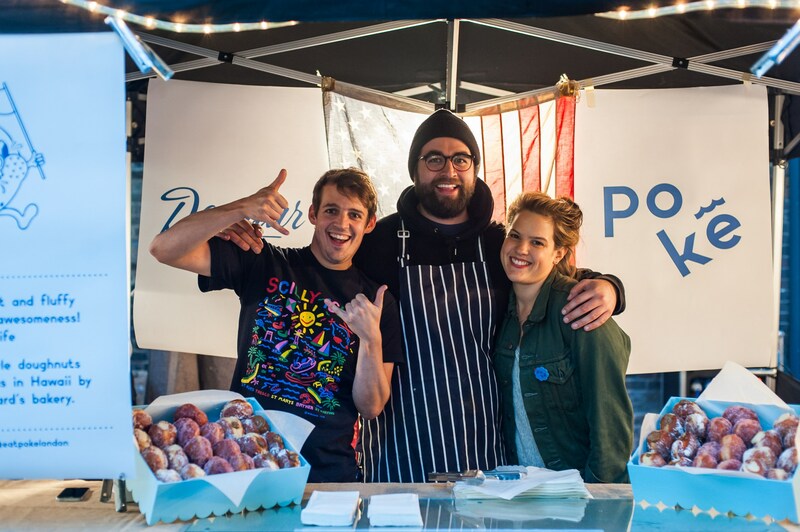 Elliot from Lagom is someone I think is really pushing things forward with street food – spending a tonne of time working on sourcing the perfect produce. 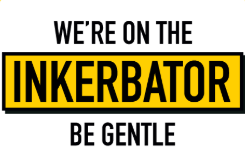 I also love what Kitchenette Karts are doing, helping disadvantaged young people start food businesses. Also, a buddy of mine, Anais Van Manen, is making the most incredible food at the moment, both on her own, and as part of Bastarda. 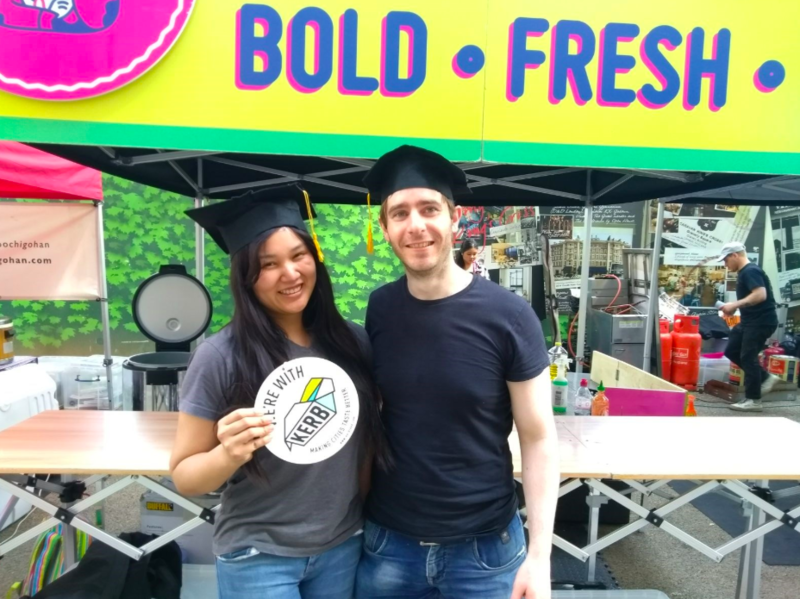 Also Ling Lings, or Jenny Phung, (a British Chinese Mancunian who was raised in some of the North West’s best Chinese take-out spots), is doing some incredible food from her sporadic pop ups, and is well worth hunting down! 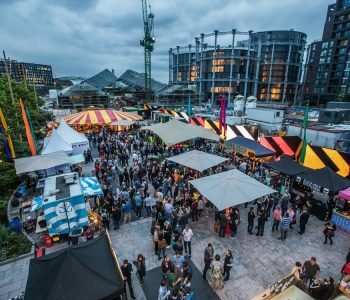 Where do you see the London food scene going? God, who knows. 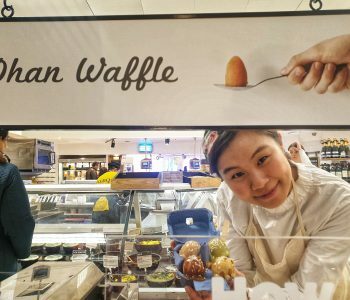 I love the exploration of regional East Asian food that’s happening. I hope people start to appreciate what we have already in terms of ethnic cuisines in real London Neighbourhoods (i.e. Turkish Cypriot in Green Lanes, or South Asian in East Ham, Pakistani in Whitechapel) – rather than having the cuisine dictated to them by well funded and PR’d, watered down, culturally appropriated restaurants in Zone 1! 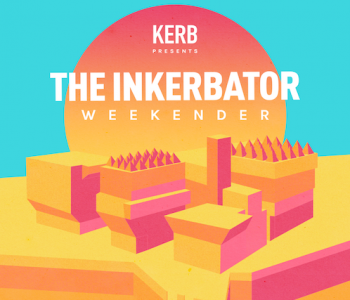 Or meet him at KERB Workshop on Sunday! We’re SOLD OUT for this one, but tickets on sale for January’s workshop here.